Sometimes beautiful things surprisingly converge leaving us feeling the ineffable brush of the goodness of God. This morning a few simple things suddenly took on a depth and a joy that stunned Julie and me for a moment. In the cool morning with its magnetic blue skies and new day sunshine, we were on our back deck and I had made a breakfast for Julie. (I had a later breakfast appointment.) Julie was enjoying her cheese omelette, sausage patty and cantaloupe. We both were sipping good, hot coffee and listening to a CD of James Galway playing the flute. 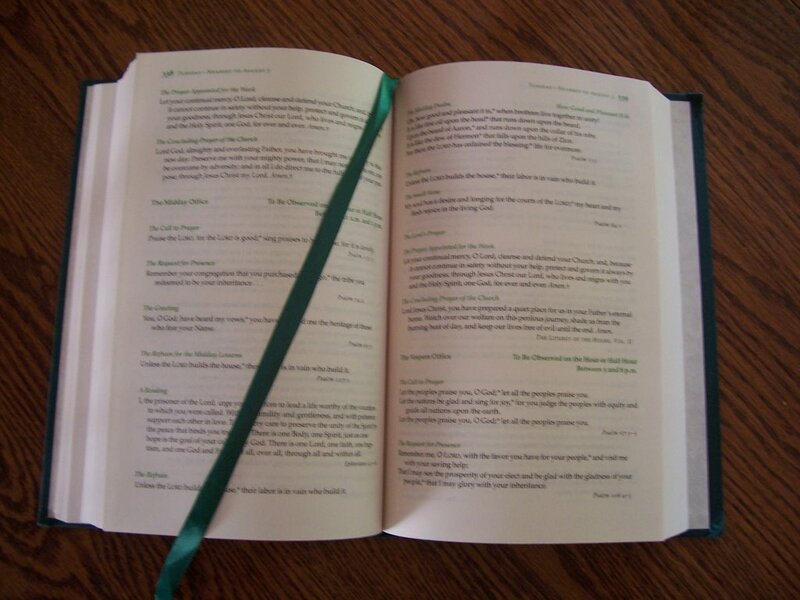 I read the daily prayers from The Divine Hours (the Saturday nearest June 8) for us. Suddenly we heard the fluttering of two yellow finches as they were darting in and out of our trees. Were they playing tag, were they in a mating ritual, or were they (as we wanted to think) aerial dancing to the music of the flute? To watch their play washed us in deep joy. Then, continuing this God-sponsored, free concert, we saw a heron flying slowly over with a mobile symmetry almost beyond belief. What was going on? What was this sudden amalgamation of simple things? A few daily pieces of life joined into a breath-taking picture of a glimpse into eternity. Instantly, little things became priceless. We wanted it to last forever. Alas and anon, the moments moved along leaving us limp from surprise. Because Julie was there, my joy was doubled and likewise for her. 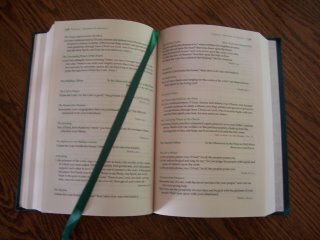 We would like to imagine God, a very good Father, saying, "O.K. finches, nice show. Thanks for helping Me out this morning. Heron, you were just maaaaavelous. Angels, what do you think of the blueness of the sky and the brilliance of the sunlight? I'm good, aren't I? Alright, let's move on. More people need the brush of My goodness today." Then the CD stuck, oops, and the flute became repetitive,and the coffee was gone. That, too, is life. Just like life. Know that experience. We went for a walk at the local preserve and saw some Cedar Waxwings (with their tittering), a sudden bundle of Goldfinches, and then two Eastern Bluebirds. Kris and I are wondering if these are your pictures or have you swiped some? Did you have a rose for coffee? What a wonderful experience! My wife and I spent some time in a rented cabin this last week and saw bounding deer, yawning valleys, rushing rivers and still lakes. It was a glorious time. We really needed it! 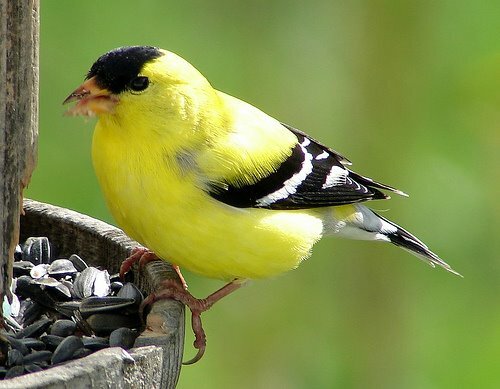 The finch is not my picture (got it from Google). 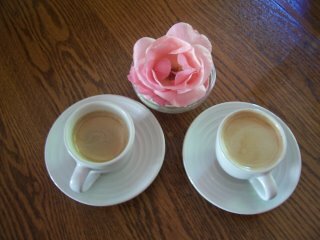 The other two are mine---those are espressos and the rose is from Julie's lone rose bush. Sounds wonderful...I'm glad you got to enjoy yourselves!